of Kendrick Lamar's DAMN, with focus on its religious dimensions. but who wants to help reclaim the power of a God of judgment and wrath. even as God may also be, in some confusing and fiery way, love. Theology aside, the real revelation of the album, says Carmichael, is not about God. It is about the weakness of faith itself in light of white supremacist America. privileged elites over "others" with no direction home. ...His conceptualization of God reflects a western dichotomy that prizes good over evil. What if the very thing he's relying on for salvation is the thing that's killing him? 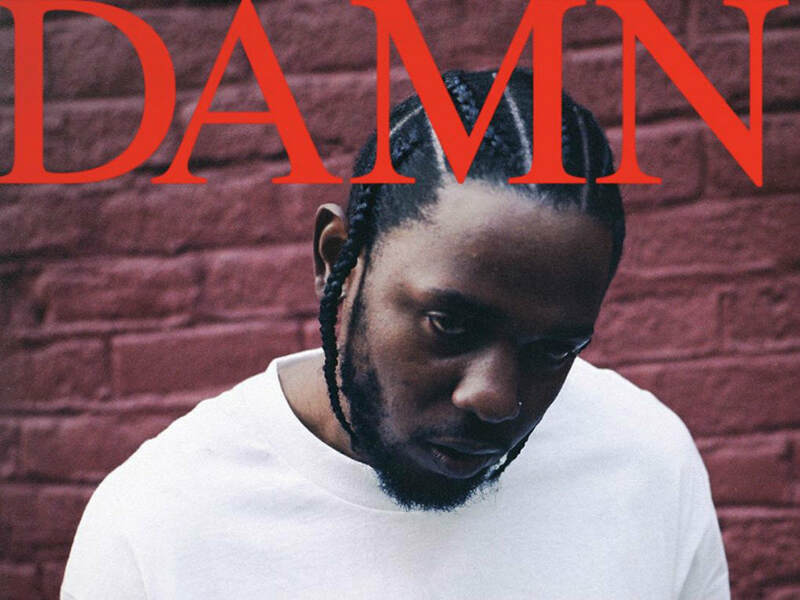 ​Yet, for all the religious overtones in which the Compton native shrouds his fourth studio album, the real revelation of DAMN. is that faith no longer feels adequate enough to sustain America's masquerade. And when a country tosses its moral compass aside, all hell tends to break loose. ​For too many centuries in this country, black Americans couldn't afford to harbor doubt. When the powers that be are whip crackers, a relationship with a higher power is not optional. It's bare necessity. Like an old patch quilt, Christianity got handed down from one generation to the next. If it was good enough to get your great-great grandparents through slavery, it was good enough for you. And so the logic went, even though our ancestors were legally prohibited from learning to read the biblical text white evangelicals used to justify their enslavement. ​Like Black Liberation Theology before it — which rejected the image of a white European Jesus and remodeled Christianity under a black power rubric — Hebrew Israelites center black folks within the biblical lineage. But, ironically, being God's chosen people in this context also means being cursed, which puts African-Americans back in the same position where the old Christian enslavers once relegated us. Like Kendrick, Jeremiah was pretty prolific in his time. He penned the longest book in the Old Testament, Jeremiah, as well as Kings and Lamentations. 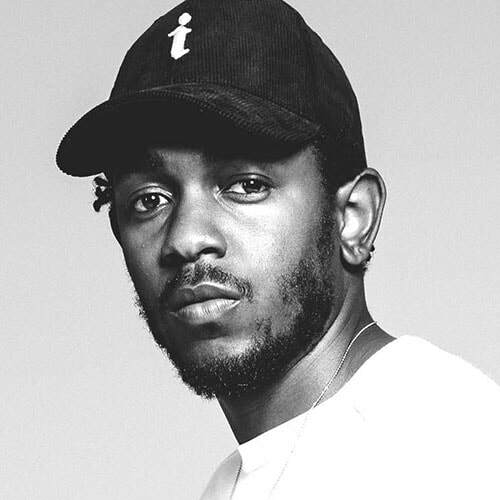 Think of them as his three major-label studio LPs, the same number contained in Lamar's TDE/Aftermath/Interscope discography. His most personal LP, Good Kid, M.A.A.D.City most easily aligns with Jeremiah's self-titled accounting, while his follow-up and most political album, To Pimp A Butterfly, might be seen as his Book of Kings — Jeremiah's 400-year history of the upheaval of the kingdoms of Israel and Judah.